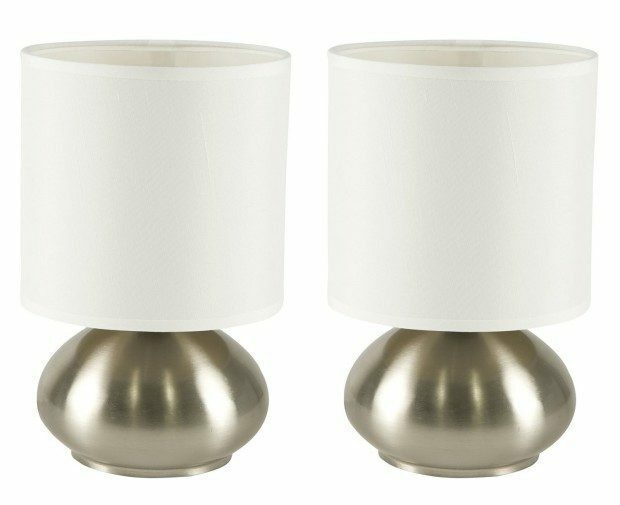 Bedroom Table Lamp With On/ Off Touch Sensor 2-pack Just $19.95! You are here: Home / Great Deals / Amazon Deals / Bedroom Table Lamp With On/ Off Touch Sensor 2-pack Just $19.95! Update your bedroom with this great deal! Head over to Amazon and order the Bedroom Table Lamp 2-pack With On/ Off Touch Sensor for Just $19.95! Get FREE shipping if you are a Prime member or on orders of $35+!